© Katherine Briccetti. All rights reserved. 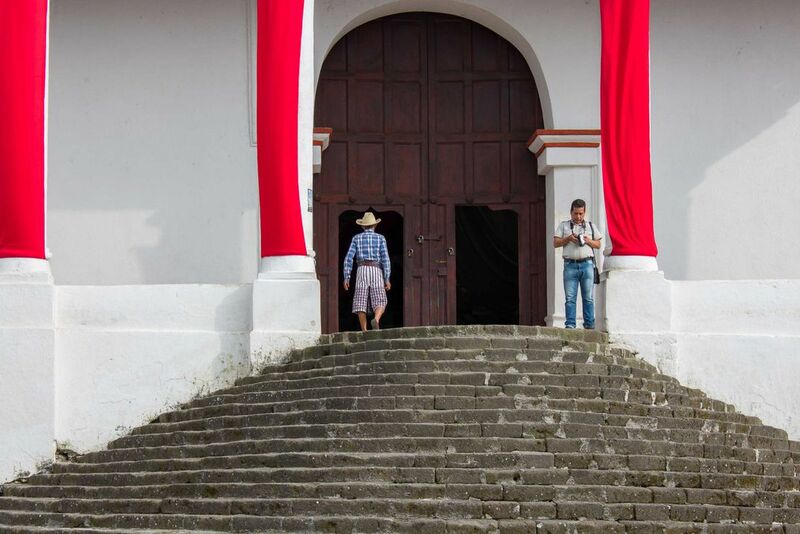 Two Guatemalans, one in traditional dress, and one in modern dress, in front of a church in Santiago Atitlan. Date Uploaded: Nov. 29, 2018, 10:47 p.m.